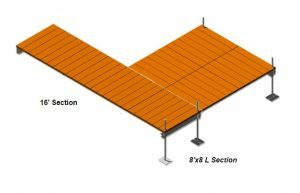 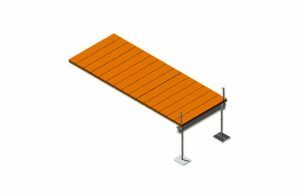 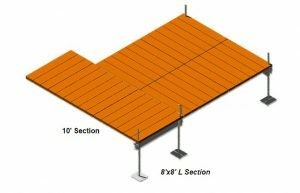 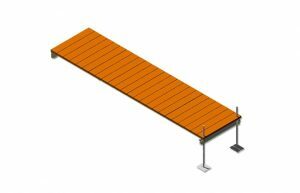 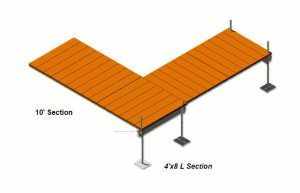 Have the luxury of V-Dock’s maintenance-free Poly Deck and superior Aluminum V-Beam Frame at a price your wallet will like. 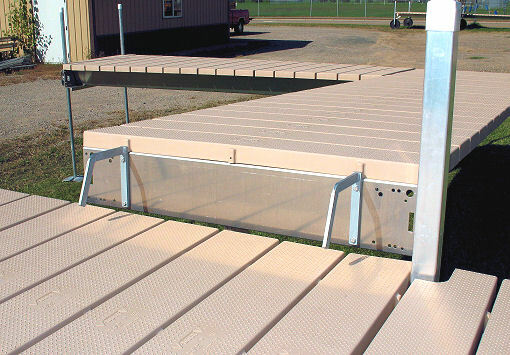 A Post Sectional dock may be the best option for extremely steep or small shorelines. 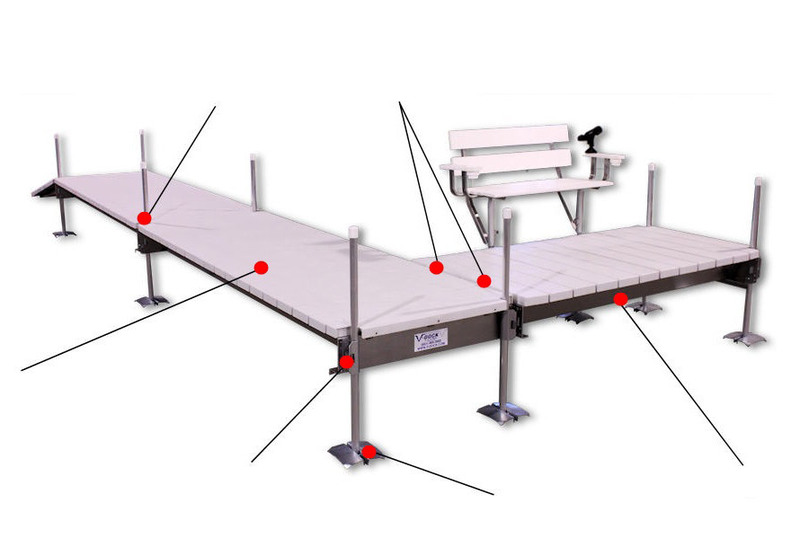 Basically, V-Dock’s Post Sectional dock works like the old traditional docks. 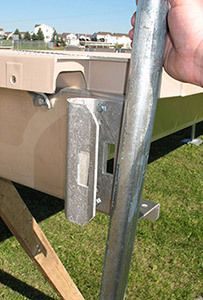 It can go in an assortment of directions and it needs to be put together in the water one section at a time, but that is where the similarities end. 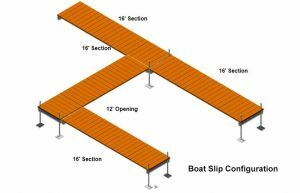 At V-Dock, we’ve made made many break-through improvements to our Post Sectional boat docks. 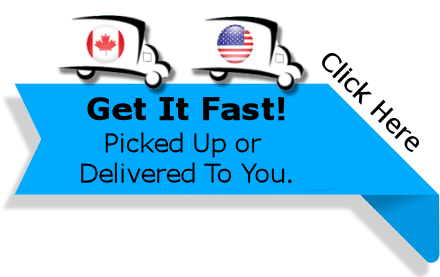 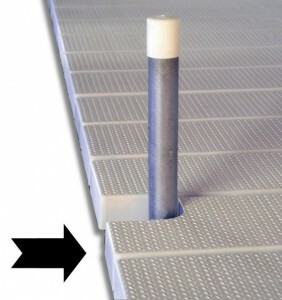 We’ve made them even more lightweight, beautiful and easy to install. 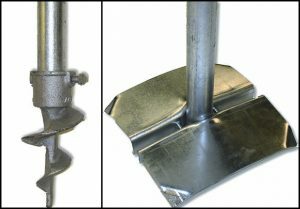 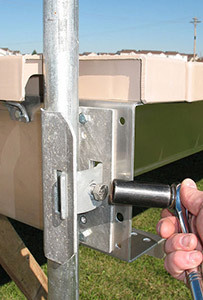 Thanks to our Patented Break Away Post Brackets, posts can be installed and removed effortlessly from the side instead of lifting the dock off the post with an old fashion sleeve-type bracket. 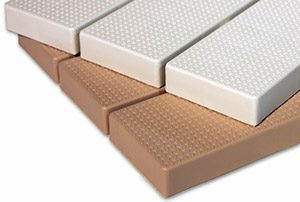 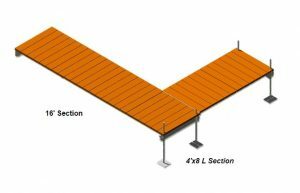 Our Post Sectional Docks can also be upgraded with V-Dock’s exclusive Roll-n-Float System. 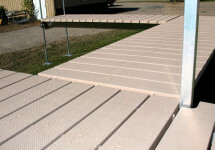 The Roll-n-Float System allows the boat dock to be rolled to the water’s edge and floated into place by one person. 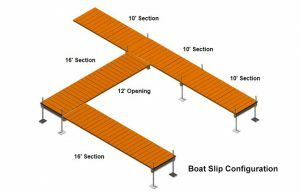 All it takes is a short walk out on to the floating dock to install the posts and remove the float. 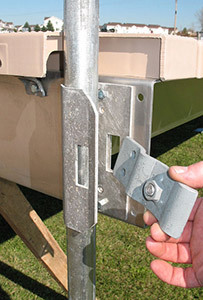 This is an excellent solution for deep water, drop-offs, or mucky lake bottoms. Great for Mucky Lake Bottoms & Deep Water!